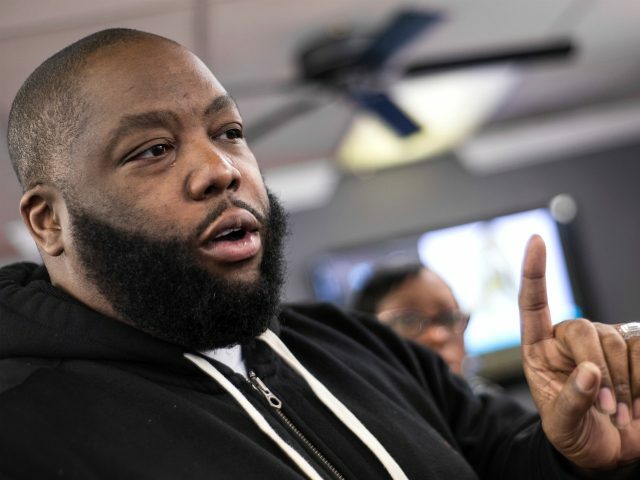 While students and activists geared up to march in Washington, D.C., and across the country in support of new restrictions on the Second Amendment, rapper Killer Mike warned that gun control is way the progressive left can return black Americans to slavery. 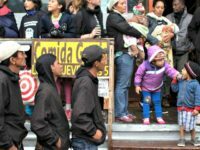 Noir pointed out how celebrities like George Clooney and Steven Spielberg pledged $500,000 to Saturday’s gun control march. “We’re raising a generation of kids where everyone gets’ a trophy. But in real life, everyone doesn’t get a trophy,” Killer Mike said. “In real life, the cops don’t come on time.